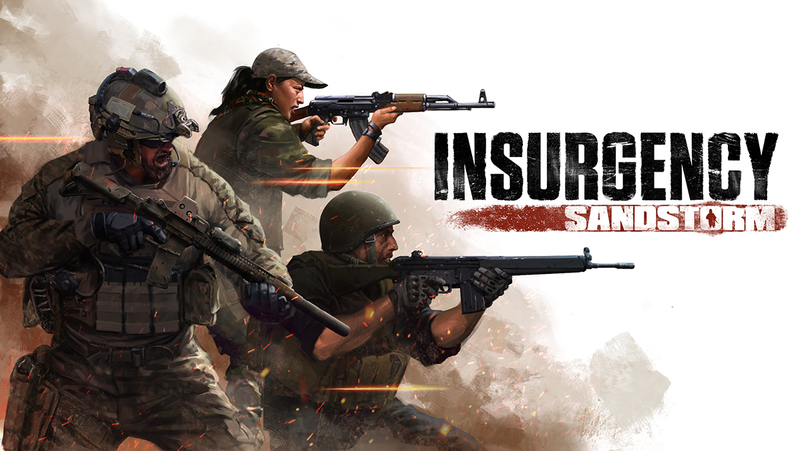 Insurgency: Sandstorm is New World Interactive’s reborn, improved, and expanded sequel to indie multiplayer FPS hit Insurgency, coming September 18 to PC and 2019 to consoles. Pre-order players can jump into the Pre-order Beta 2 and play four of the six available maps and four modes from the final release! The game has improved since the first Pre-Order Beta earlier this month, and will continue to be polished up until release and beyond. We are now happy to let players experience the the intensity of modern combat in this second Pre-order Beta phase. The Pre-order Beta 2 will start on August 30 until the release of the game. New World Interactive will continue focusing on final polish, bug fixing, server stability, and optimization leading up to the September 18 release. 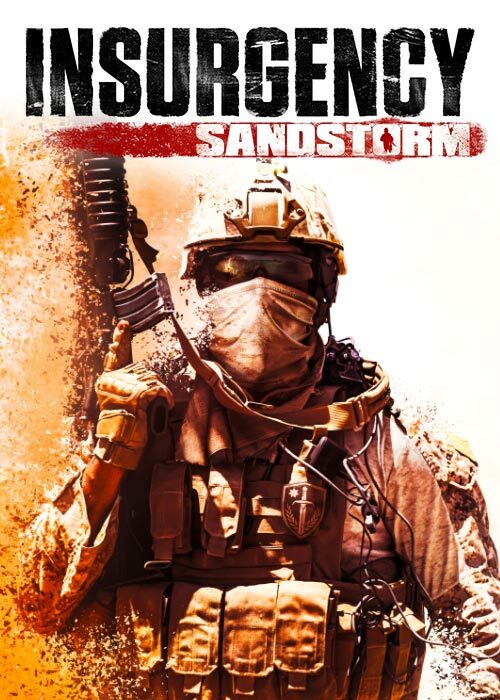 The studio, known for supporting Insurgency with three years of post-release content updates, also has extensive post-launch support plans for Insurgency: Sandstorm with new content and features coming after the release of the game. Early adopters can get the game on Steam now for a 10% discount until September 26, reducing the price to €26.99 / £23.39 / $26.99. An additional 10% loyalty discount will be given to fans that own the original Insurgency, bringing the price down to just $24.99. This additional discount will be offered until the end of 2018. Insurgency: Sandstorm releases on Windows PC in September 18, with Linux and Mac support coming later, and on PS4 and Xbox One in 2019. Pre-order now on Steam to get bonuses, including exclusive access to the ongoing Pre-order Beta.